If you are thinking of starting a new business venture, well done! This can often seem like a daunting process and know what to do and who to register with can be a minefield. Before forming your company, I will discuss which business structure would be most suitable for you. 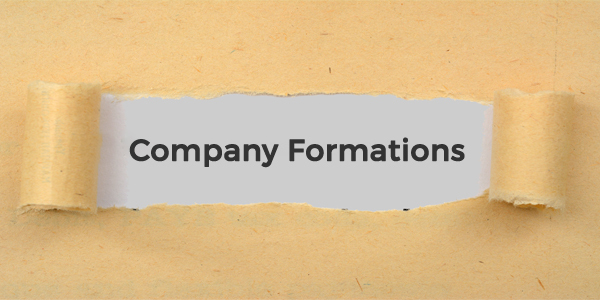 Once you have decided which business structure is the most appropriate, I can also help to save you time by managing your company’s formation. This is the simplest form of business since it can be established without legal formality. However, a sole trader will be held personally liable for any debts that the business incurs. For more information on setting up a new company please contact me now.